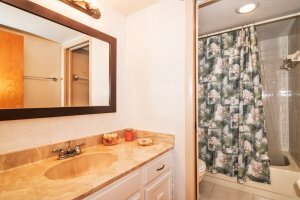 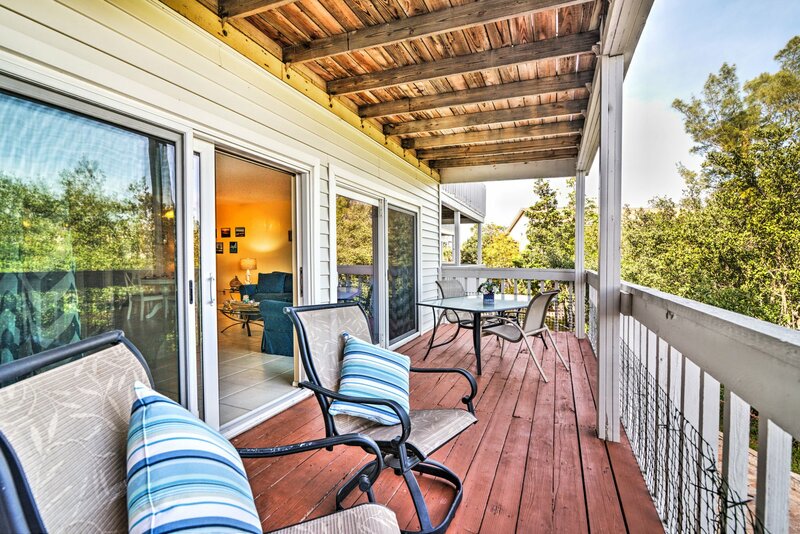 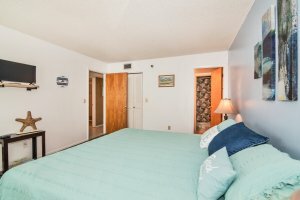 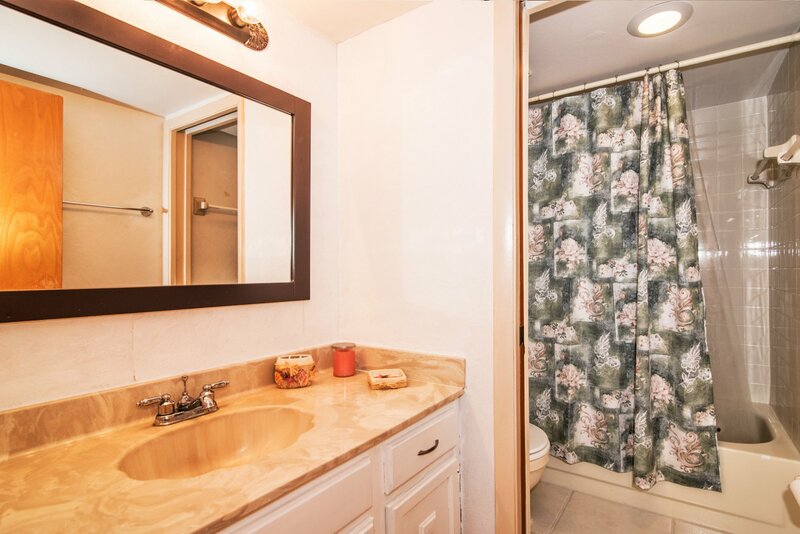 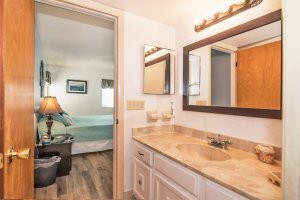 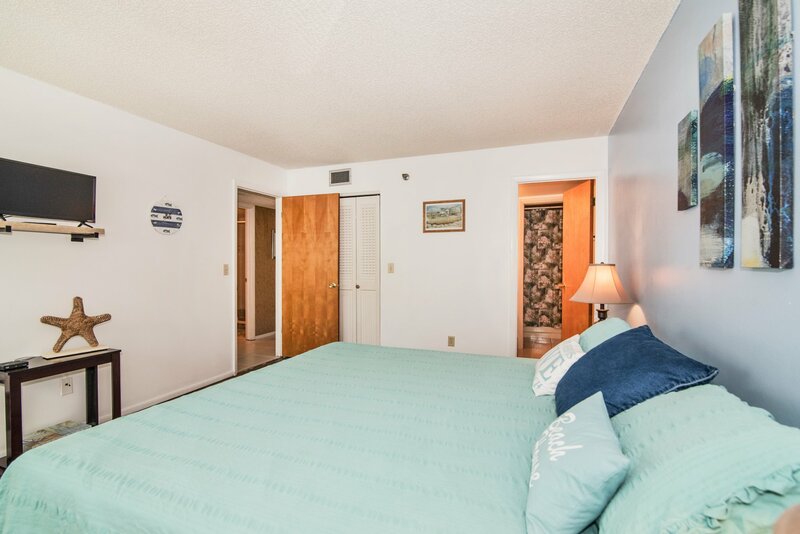 [ Capacity: 4 ] 2 bedroom 2 full baths. 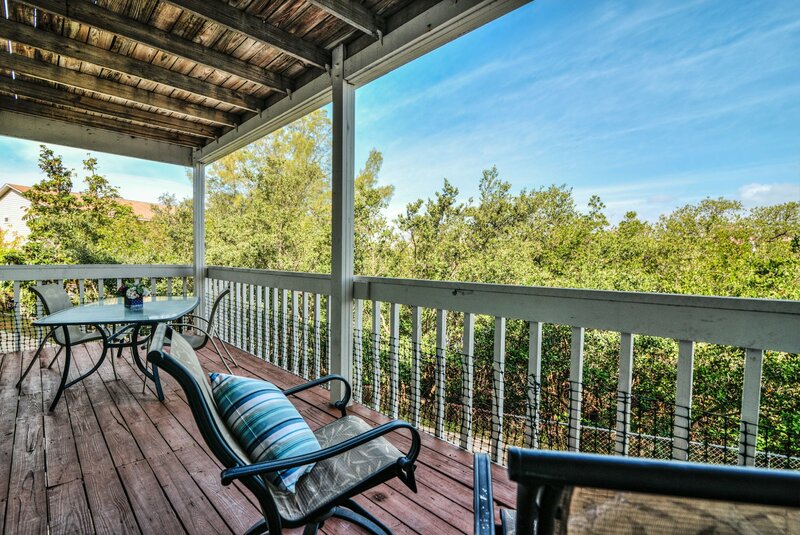 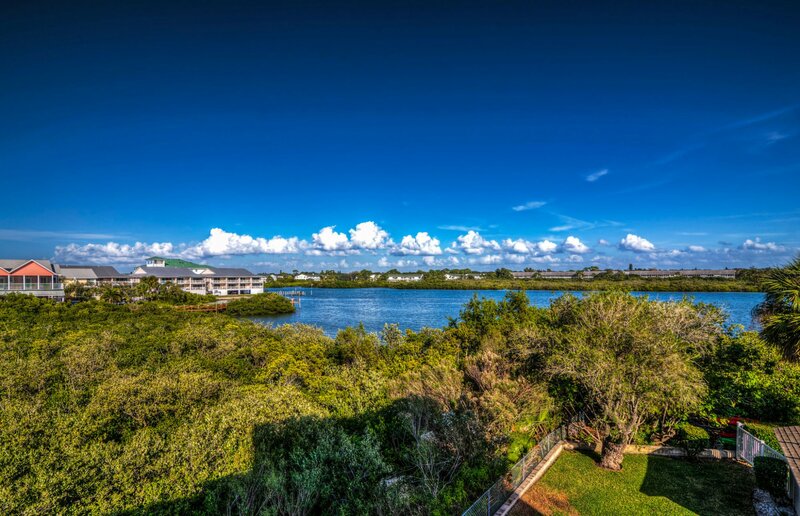 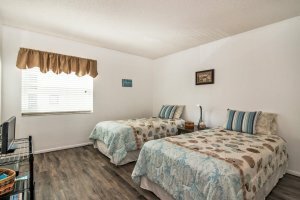 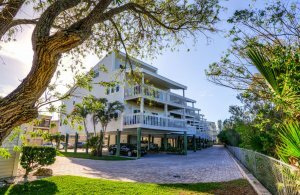 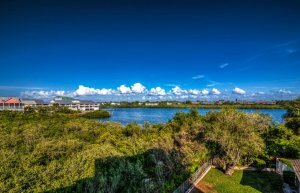 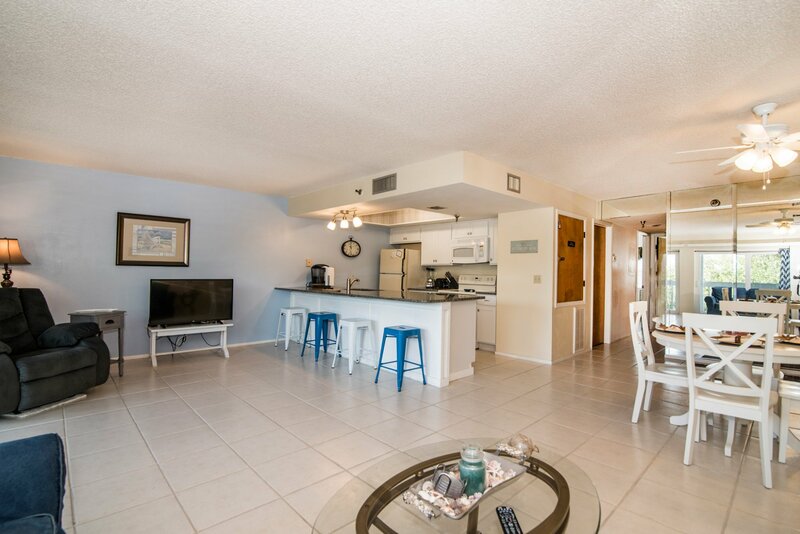 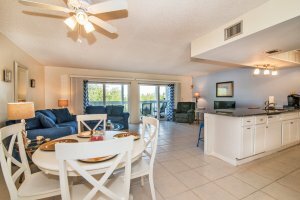 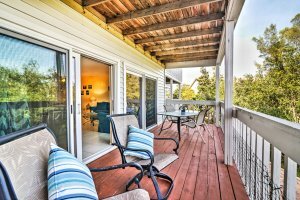 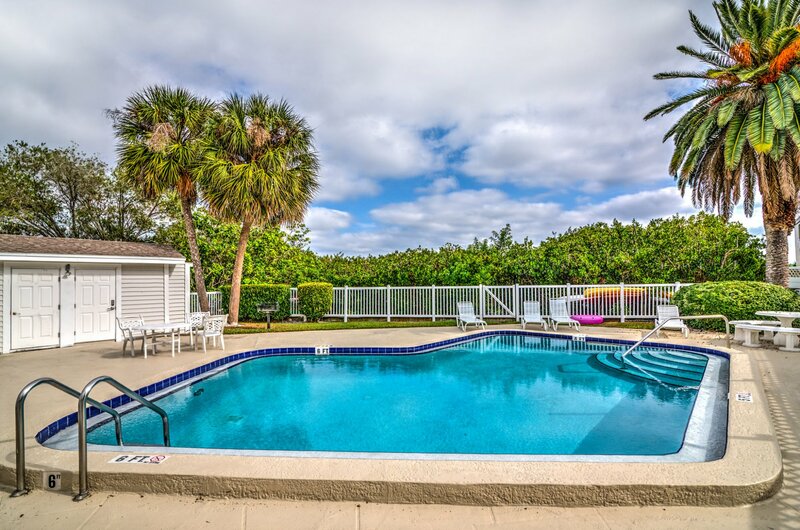 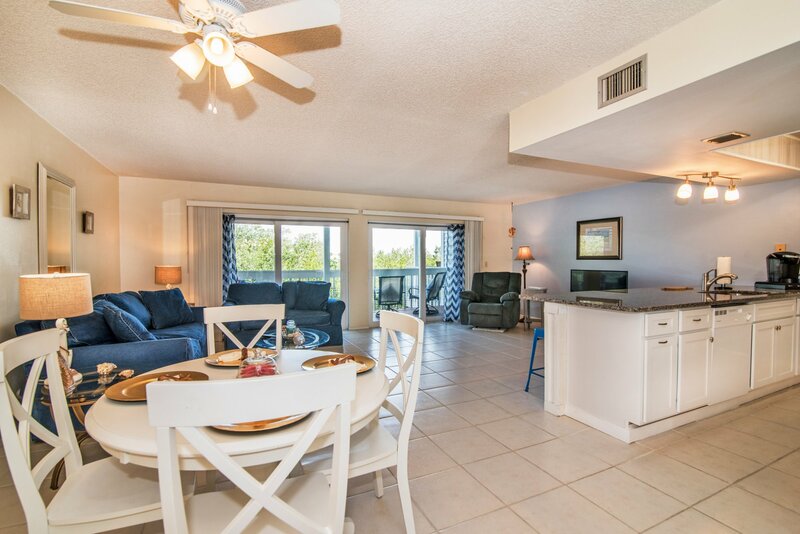 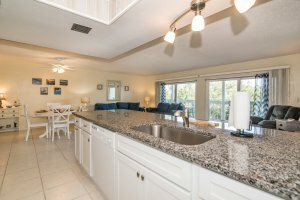 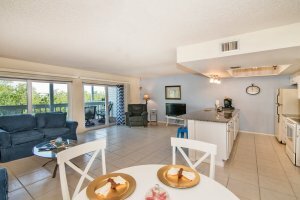 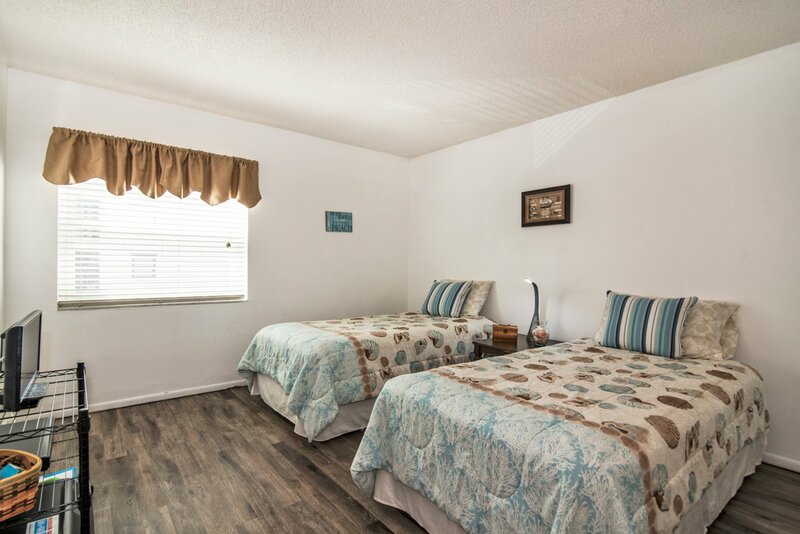 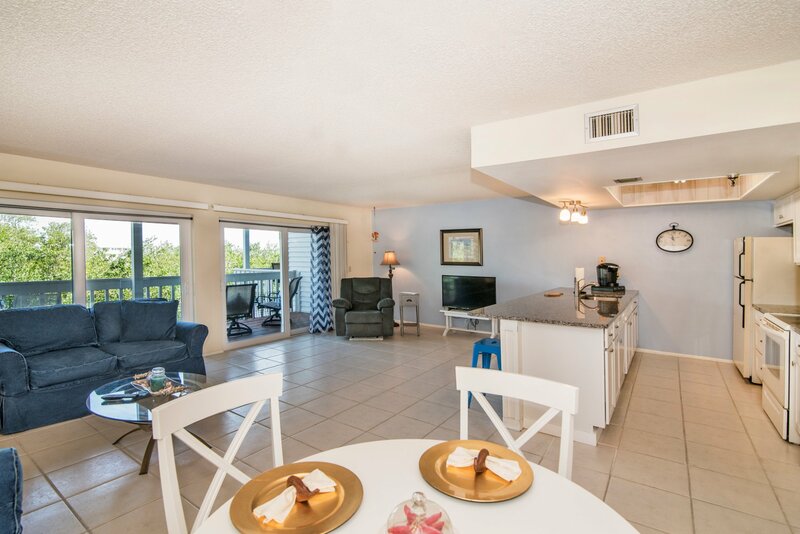 This condo is right across from the beach access, located in the beautiful Indian Shores area on the Inter-coastal Waterway! 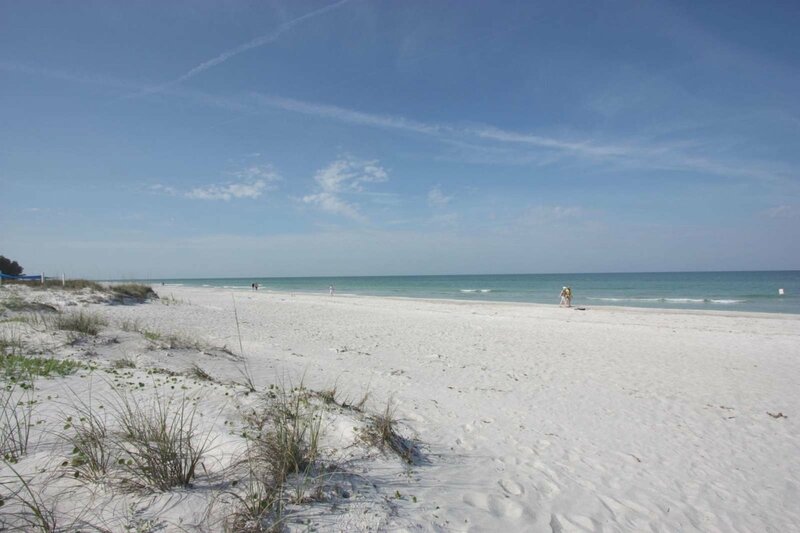 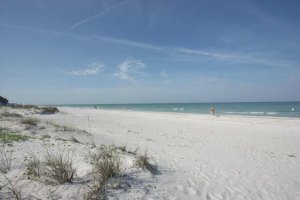 Welcome to the beautiful sandy beaches of the Gulf of Mexico! 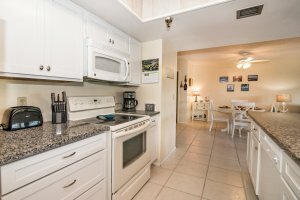 This unit has been upgraded with a beautiful kitchen featuring wood cabinets and granite counter tops. 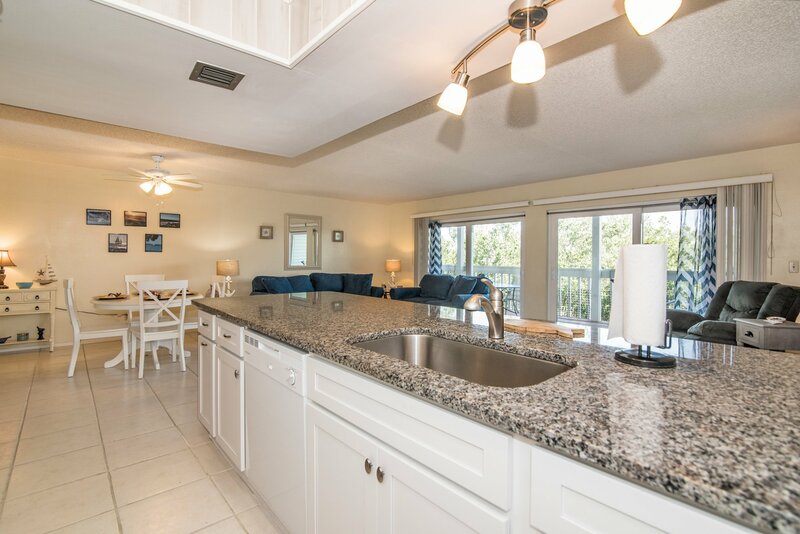 Excellent floor plan lends itself to entertaining with the huge breakfast bar/island and two sliders opening to the large balcony to enjoy sunsets and the beach air! 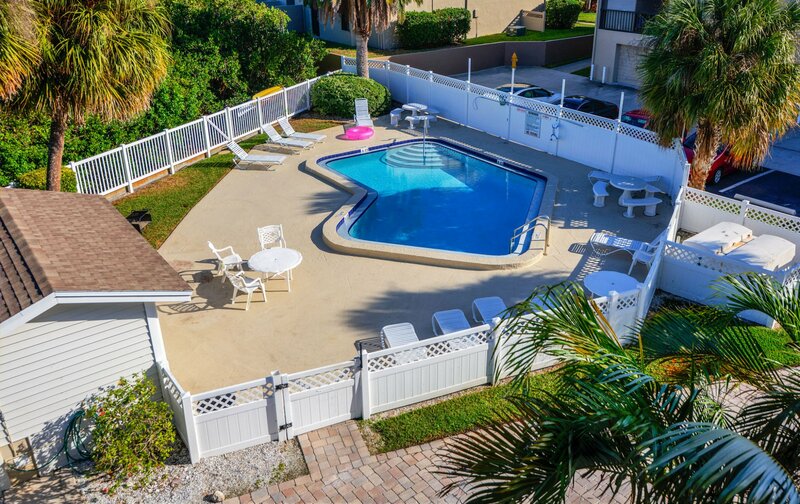 Enjoy the pool as well.